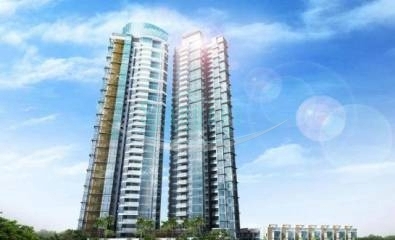 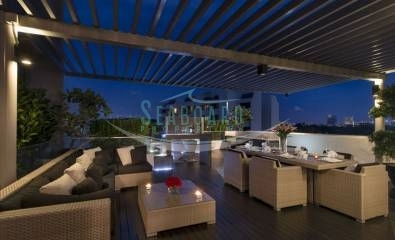 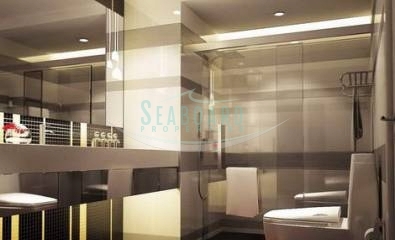 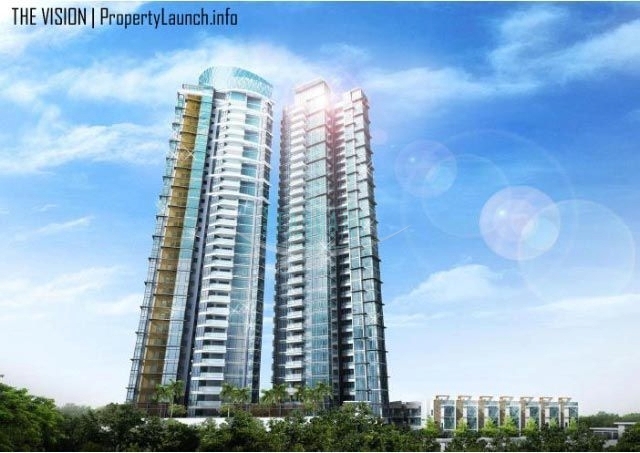 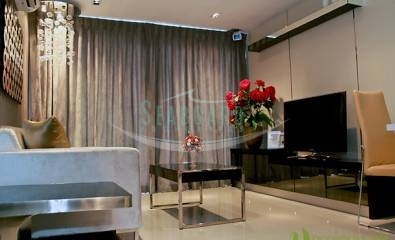 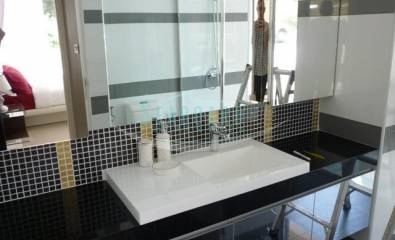 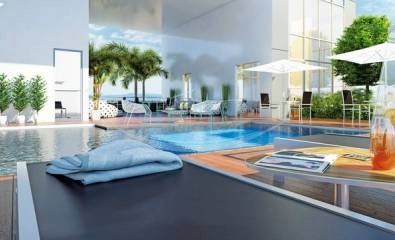 is a world class condominium that has not been seen before in this price range in Pattaya Thailand. 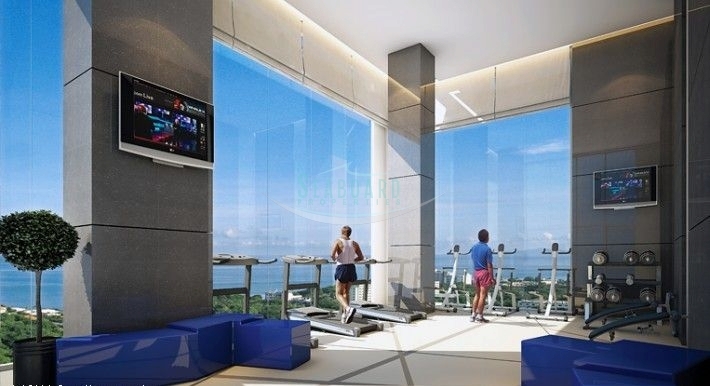 This state of the art condominium building, where comfort and luxury meets an active life-style, is the ideal buy-for-let opportunity for those experienced investors that love to see their money work and expect the highest returns.Rising high on top of the Pratumnak Hill it dominates Pattayas’ sky-line with its shiny aluminum, glass framework. 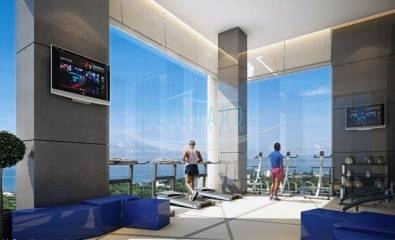 The outrageous beautiful sea and city view will stay unhindered in the future which guarantees a future value grow. 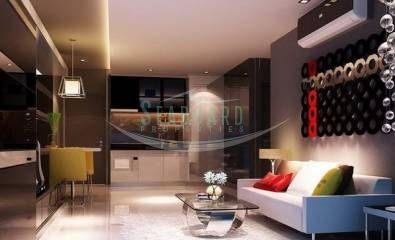 Featuring 1 and 2 bedroom fully furnished units throughout the building. 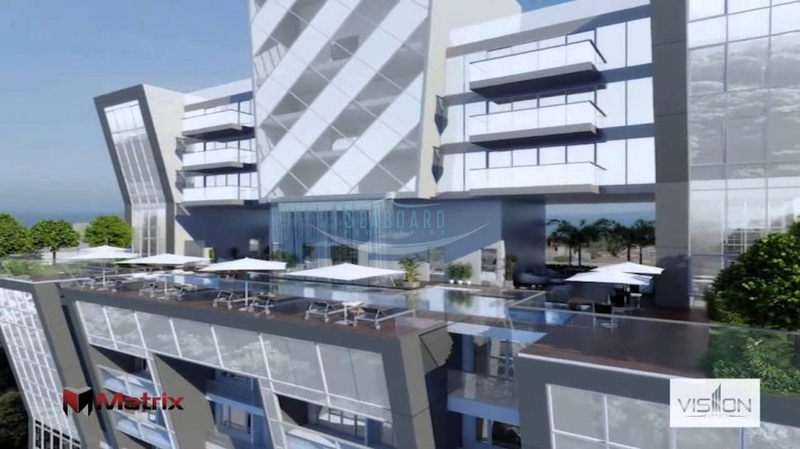 The building will provide a 20th floor communal sky pool, 20th floor sky lounge, and fitness centre, 2 high speed elevators, electronic keycard entry, 24 hour security and CCTV, plus a secure CCTV carpark. 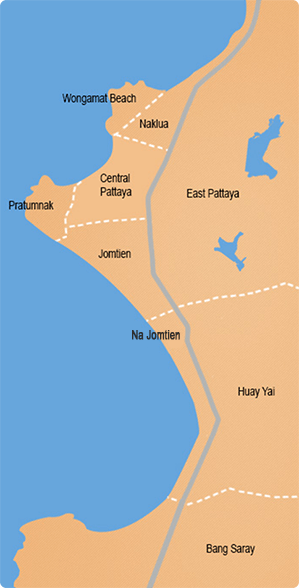 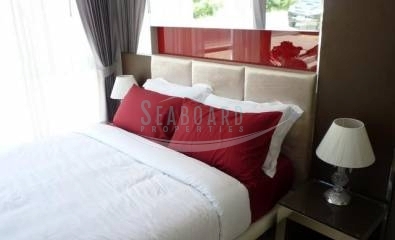 Located just minutes to both Pattaya, and Cosy beach. 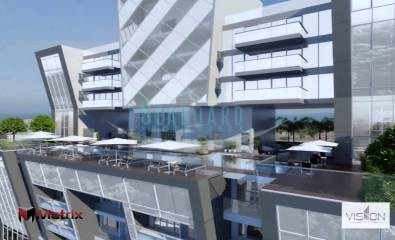 Available For Re-Sale is this new 1 bedroom apartment on floor 16, held in Foreign ownership and offered for less than the developer price.